The next concert from the Lafayette Chamber Singers is Sunday afternoon, May 21st, and features works by modern composers. On the program is music by Karl Jenkins, and Francis Poulenc, as well as selections by Morten Lauridsen, Ola Gjeilo, and James MacMillan. Artistic Director Clayton Lein says the program was difficult to rehearse but well worth the hard work. WBAA’s John Clare spoke to Lein about “Of Our Time” in the WBAA studios. There's more about the Sunday afternoon program here. 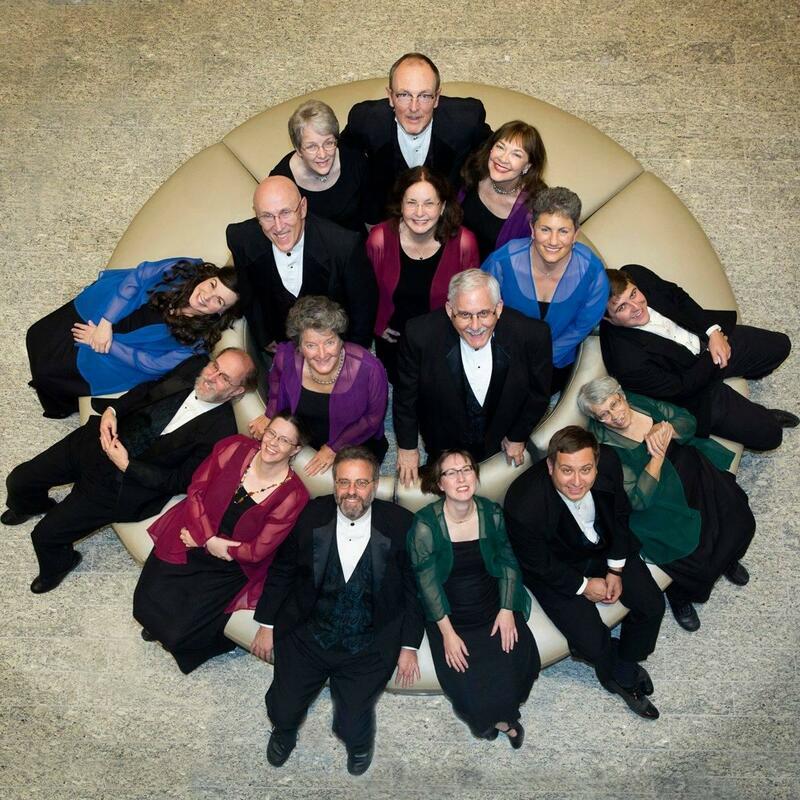 Organized in 1972 by Clayton Lein, the Lafayette Chamber Singers is a 16-member choral group performing music from a wide variety of genres and periods. 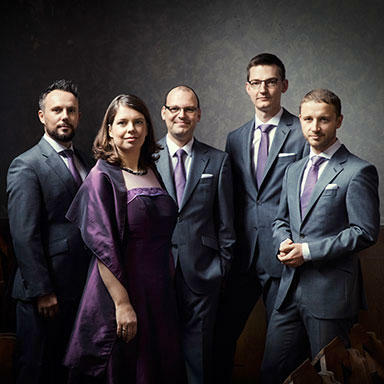 Founded in 1999 in Germany, the a cappella quintet Calmus is based in Leipzig. The group is known to both audiences and critics with having a "charming stage presence, flawless technique and entertaining presentation." They'll perform Tuesday, January 31st at Purdue for Convos with a Shakespeare program in St Thomas Aquinas Church at 7:30pm.